1. 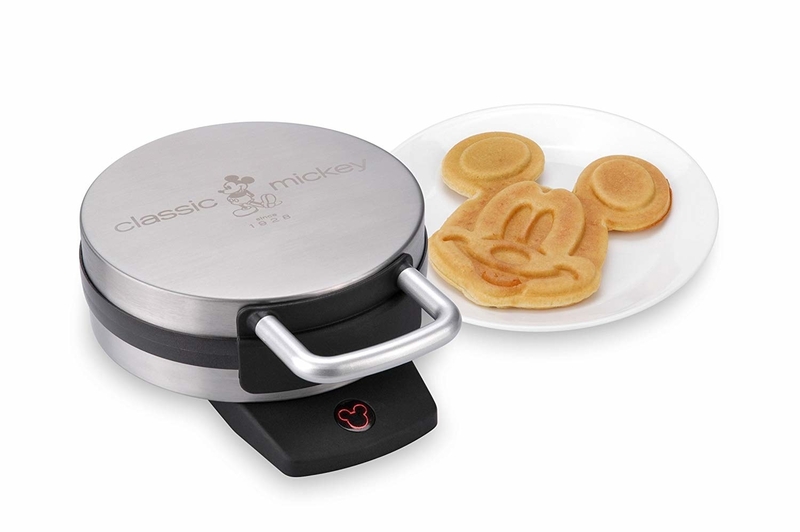 A Mickey waffle maker for starting your day as if you're at a character breakfast. Maybe you can convince your friends and family to dress up in costume and join you. Features non-stick baking plates for easy clean-up, and non-skid rubber feet. Get it from Amazon for $29.99 (originally $39.99). 2. A Magic Kingdom map pillow to put in your home so guests know how to find their way around... ya know, since your home is MK. Get it from Daisy Mae Designs on Etsy for $22+ (available in four sizes). 3. A book that'll teach those who think they know every last teeny-tiny detail about Walt Disney World some new facts and tricks. Don't believe me? See for yourself! Get it from Amazon for free/Kindle Unlimited, or $11.81/paperback. 4. A two-pack of sandwich cutters for Mickey-shaped sandwiches, cookies, and other treats, because everything is bound to taste significantly better when it's shaped like everyone's favorite mouse. 5. A door mat to welcome you home the best way possible — it may not be the Walt Disney World welcome arch, but it's inviting! Get it from Sweet JJ Designs on Etsy for $27+ (available in three sizes). 6. A pet bed that'll get your furry friend in on the Disney action. Rumor has it, this bed is Pluto-approved! Get it from Amazon for $39.67. 7. 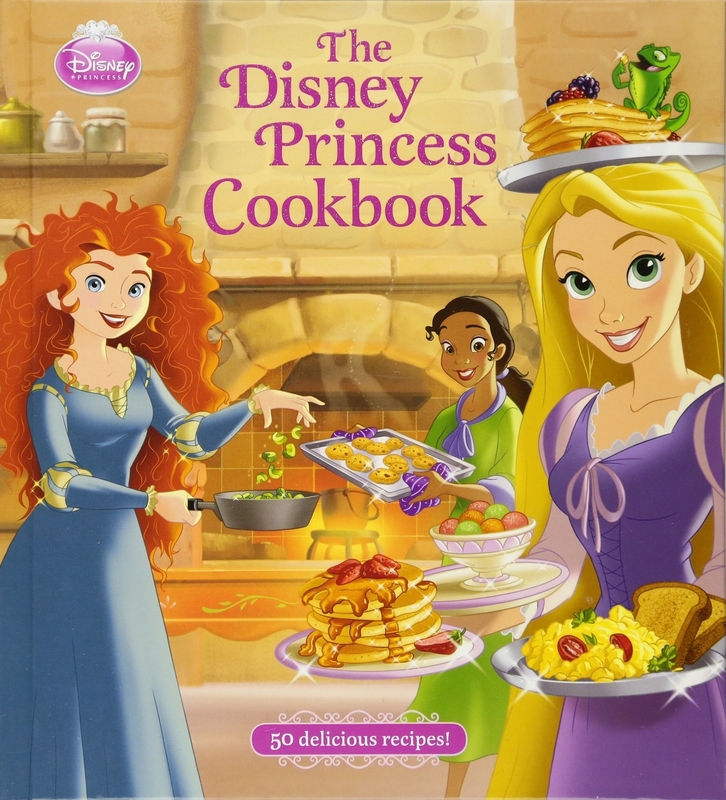 A princess cookbook for whipping up easy-to-follow meals and snacks so you can feel like you're dining in the castle. Get it from Amazon for $12.50/hardcover. 8. 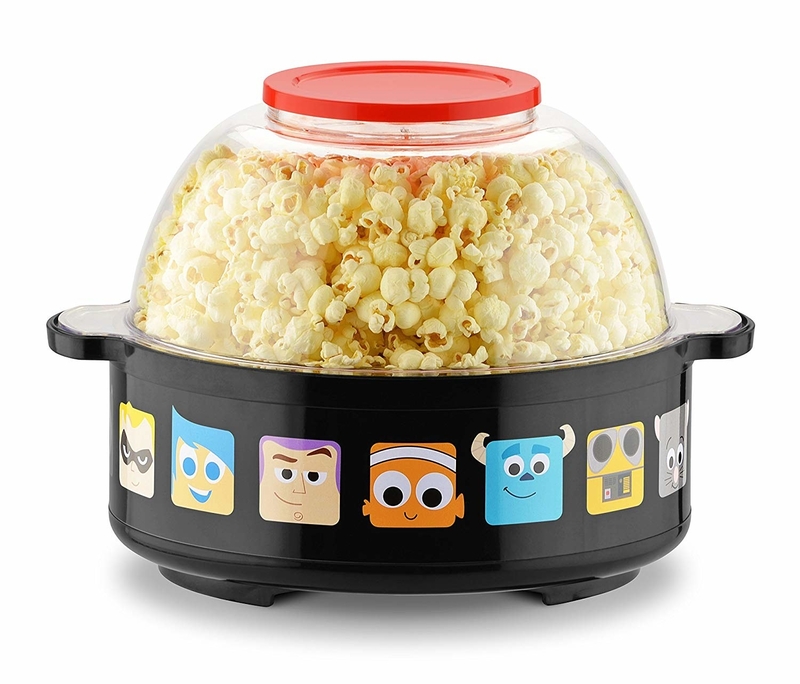 A Pixar popcorn popper — try saying that three times fast! 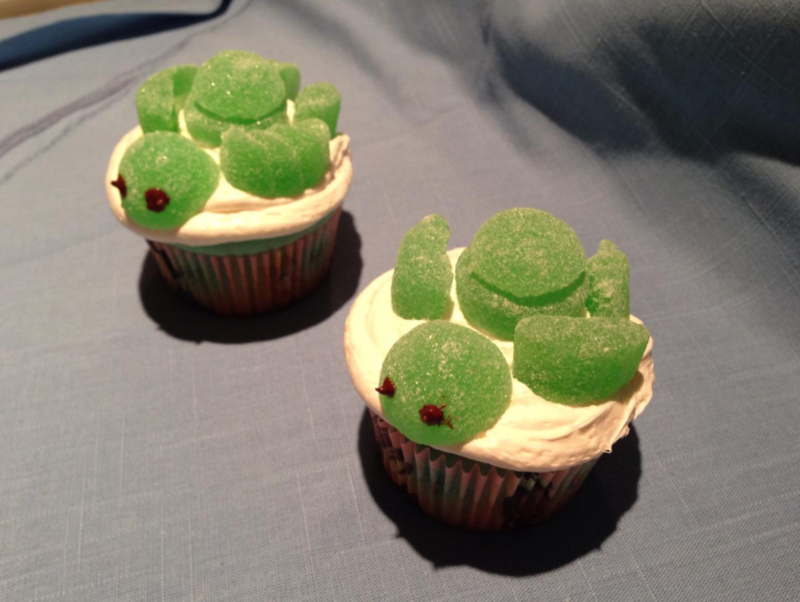 Especially perfect to make a yummy snack before watching your favorite Pixar film, of course! 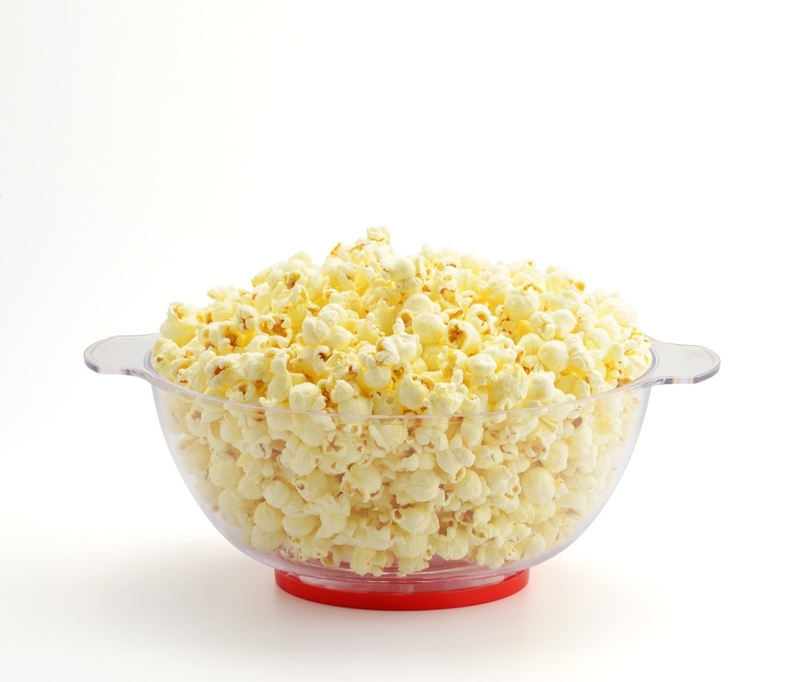 This can pop up to 10 cups of popcorn in just five minutes. It features a non-stick heated surface, and a plastic dome cover that doubles as a serving bowl. Get it from Amazon for $30.64. 9. An inflatable movie screen that'll make a great addition to an outdoor nighttime movie party. Includes stakes, tethers, and a storage bag. It self inflates in just a few minutes, and comes with two built-in fans. Get it from Amazon for $266.10. 10. A print of Cinderella's Castle for hanging up in the center of your MK-esque home, because it's obvs the centerpiece of the park, and this should be the centerpiece of your living space. 11. A wall clock so you can keep track of the time and punctually tend to your responsibilities... like making it to your fast pass booking. Requires one AA battery — not included. Get it from Amazon for $13.49+ (available in five colors). 12. A cake pop maker capable of churning out delicious Mickey-shaped goodies to make you feel like you just walked out of Main Street Confectionary. This gadget yields four cake pops at a time. Features a non-stick baking plate and non-skid rubber feet. This comes with a batter piping bag and 25 cake pop sticks. 13. Or a 12-pack of assorted cake pops if you just want some adorable ready-made treats without having to bake them yourself. Get them from Nibblerz on Etsy for $36. 14. 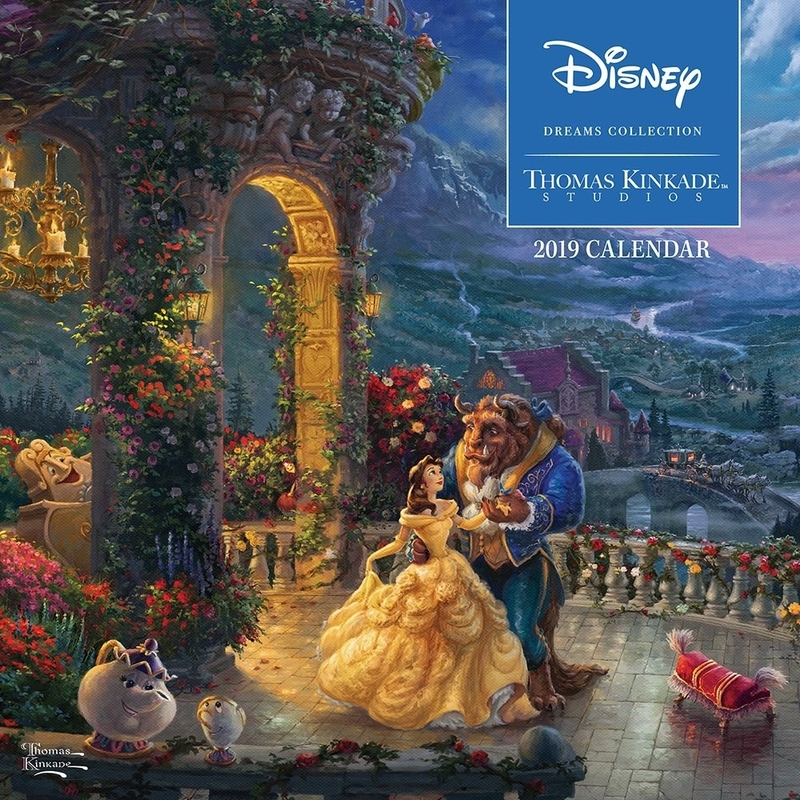 A 2019 wall calendar so you can keep track of time in the only acceptable way — with beautiful Disney character illustrations. 15. A family trivia game to show-off your own Disney knowledge while testing your friends and family. Get it from Amazon for $17.99 (originally $22.99). 16. A subscription box that'll deliver mouthwatering snacks right from the Disney parks. 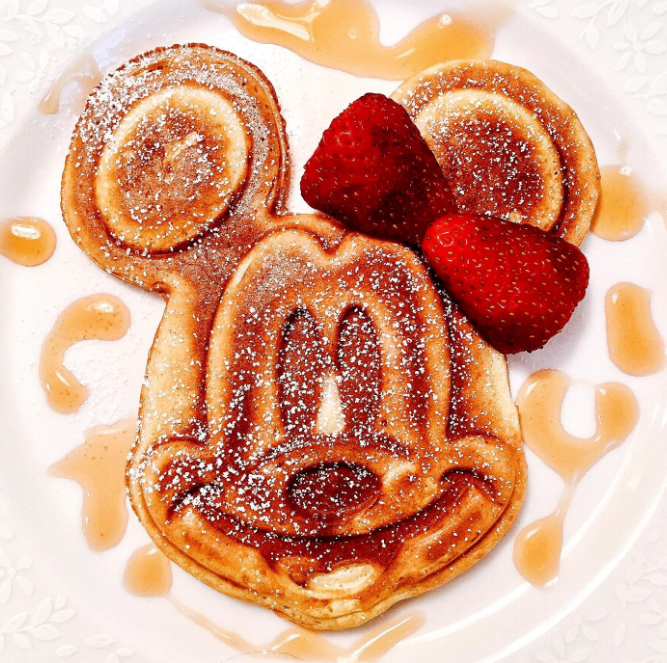 Just because you don't actually live in Disney, doesn't mean you can't enjoy the noms. 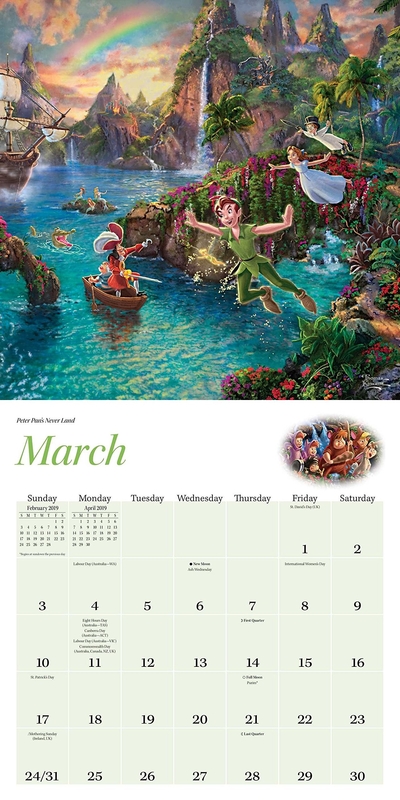 What you'll get: Each month, you'll open up your door to a box filled with snacks and treats right from Disney. Is your mouth watering yet? Get it from Cratejoy: $30/month for the mini box, $60/month for the original box, or $110/month for the premium box. 17. A slow cooker and dipper set so you can ditch your current slow cooker immediately. Idk about you, but I personally refuse to eat anything not made in something decked out with Disney. 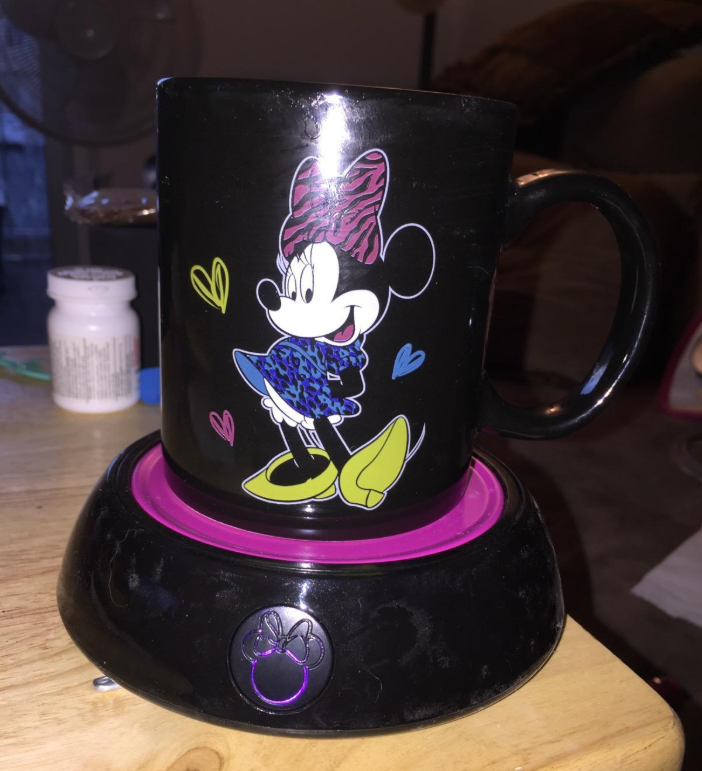 This comes with the 5 quart slow cooker and 20 ounce warmer/dipper and features tempered glass lids with Mickey handles, removable stoneware inserts, and low/high/warm settings on the slow cooker. Get them from Amazon for $42.15 (originally $44.99). 18. A countdown block set to keep track of how many days until you leave your Disney-themed living space and head to the parks for the real experience. Get it from CaneySpringsCrafts on Etsy for $16.50+ (available in five countdown ranges, and three park styles). 19. A bath box set filled with the shampoo, conditioner, body wash, and body lotion found in the Disney hotels that'll make every shower or bath feel as if you're checked in at your favorite on-property resort. Set includes shampoo, conditioner, body wash, and body lotion. Get them from ShopDisney for $50. 20. And if you wanna take it one step further, a shower curtain to really help set the scene. Now, the next time you stay in a Disney hotel, you'll walk into the bathroom and think you're back at home! This curtain is machine-washable, just don't bleach it! Promising review: "I love this shower curtain. We are huge Mickey and Minnie fans in our house and this was perfect in our Disney-themed bathroom. The colors are vibrant, the shower curtain is very high-quality, and the picture of Mickey and Minnie at the bottom is absolutely adorable. I'm really glad we purchased it. 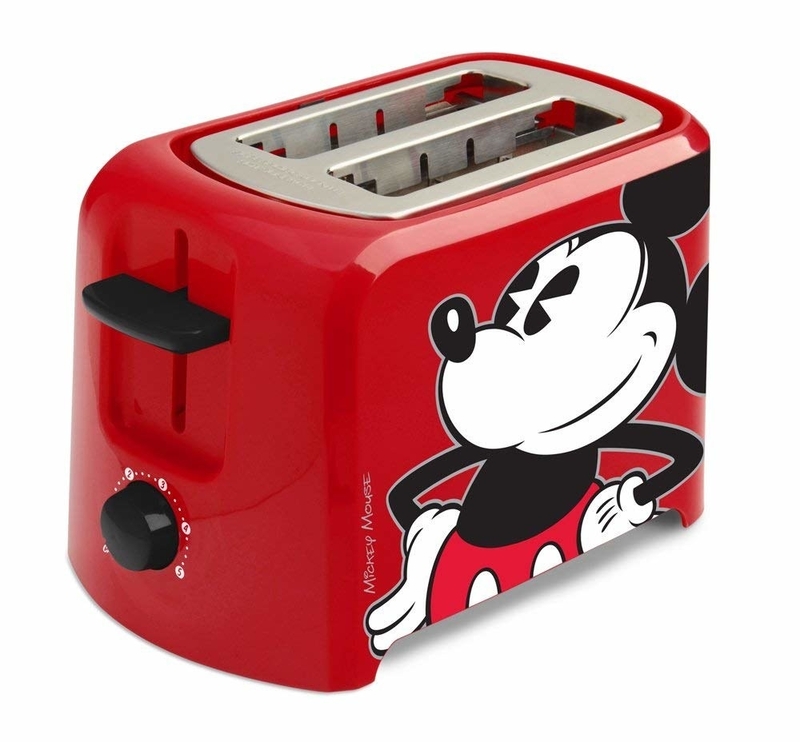 I would recommend this to any Disney lover with a playful side as it brightens up my day just to see it in our bathroom." —Erin U. 21. A wooden letter in the Disney font so you can spell out a name, initial, saying, or literally anything you'd want a sign in your home to say! Get it from Crafted Hearts on Etsy for $1.36/letter. 22. 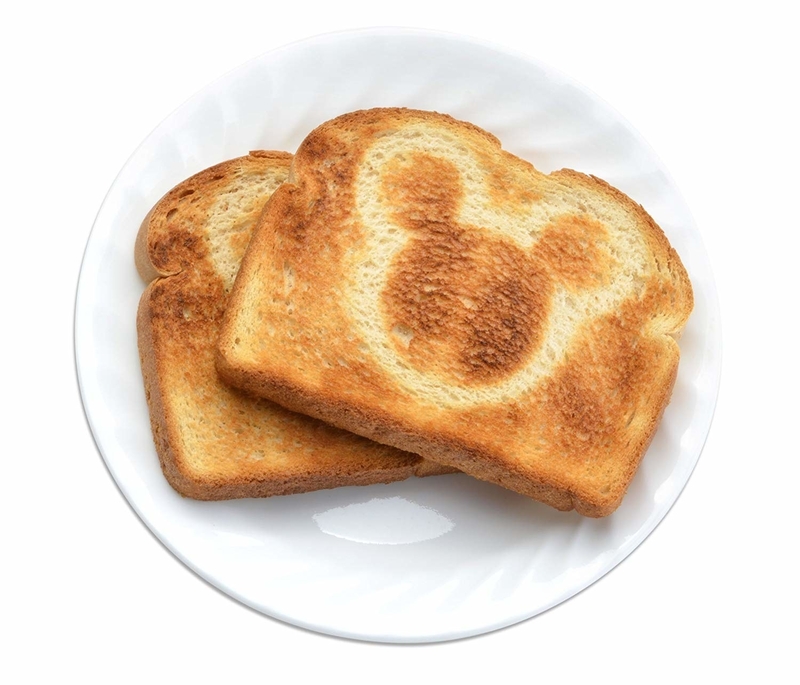 A two-slice toaster so you can enjoy breakfast imprinted with everyone's favorite mouse pal. How did I ever just eat normal toast leading up to finding this? It features extra wide slots with self-centering bread guides and a high-rise toast lift, an adjustable browning control, a hinged crumb tray, and non-skid rubber feet. 23. A projectable image night-light that'll show a beautiful picture of your favorite Disney princess on the wall or the ceiling in the dark. Think of it as one of the theme park's nighttime light shows. It comes with six projections — Ariel, Belle, Aurora, Rapunzel, Cinderella, and one of the five of them together. It automatically turns on at dusk and turns off at dawn. Get it from Amazon for $14.03 (originally $16.19). 24. A Mickey color block cubby for an adorable, organized spot to place your belongings upon entering the park, AKA your home. Get it from ShopDisney for $899 (originally $1,399). 25. A 3D lamp to bring the mighty mouse to life in the coolest way possible. Features seven color settings and two modes — colors include red, green, blue, yellow, cyan, purple, and white. Plus, it's USB-powered! 26. A mug and warmer set that'll allow you to sip your morning coffee out of the cutest mug you ever did see. And even if you spend more time marveling at how great it is than drinking, you can just heat it up easily. 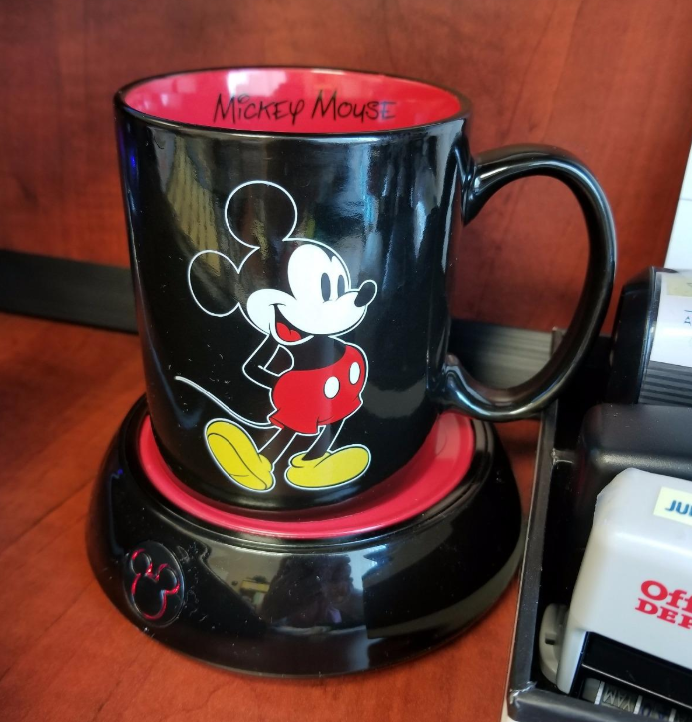 Get it from Amazon for $12.99/Mickey, or $13.48/Minnie. 27. A wall-mounted coat rack for a charming little area to hang up jackets, umbrellas, hats, and more. Try telling me this won't put the biggest smile on your face, even at the end of a long day. 28. A coaster set so you can dream about all of your fave Disney snacks WHILE preventing ring circles on your surfaces. We love multi-tasking! Get a set of four from ShopDisney for $14.99. 29. A custom sign so you can remember no matter how many miles away you are from the parks, you'll always have your Disney-themed living space. Get it from Happy Place Signs on Etsy for $25+ (available in two finishes). 30. A Mrs. Potts teapot for the only acceptable way of serving tea... Real tea, like the kind you drink, not gossip tea. Ugh, 2019. 31. And of course a Chip mug, because TBH, it would be kinda illegal to buy one and not the other. I don't make the rules! 32. 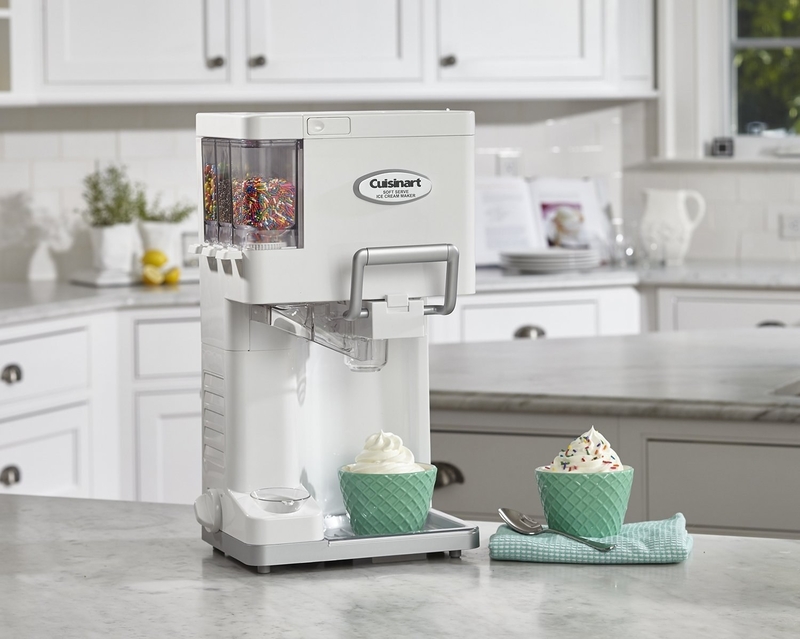 A soft-serve ice cream maker that'll have you churning out Dole Whip right from the comfort of your home. Yes, that means you can get out of bed, stay in your pajamas, make the yummiest Disney snack at home, and eat it while vegging out on the couch. Did I mention you can do all of this in your pajamas? 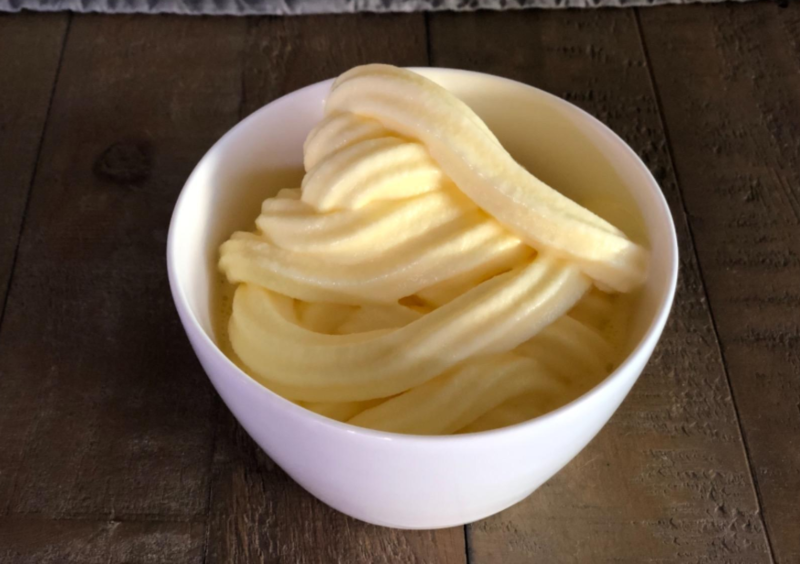 BECAUSE YOU CAN EAT DOLE WHIP IN YOUR PAJAMAS! It can make up to 1.5 quarts of soft serve in about 20 minutes. Features three built-in condiment dispensers and a spot to place cones. It's automatic! All you need to do is put in your own ingredients, turn on the dial, and let it do all the work. includes a recipe book for inspo! 45 Things That'll Make Disney Fans Say "Take My Money!"